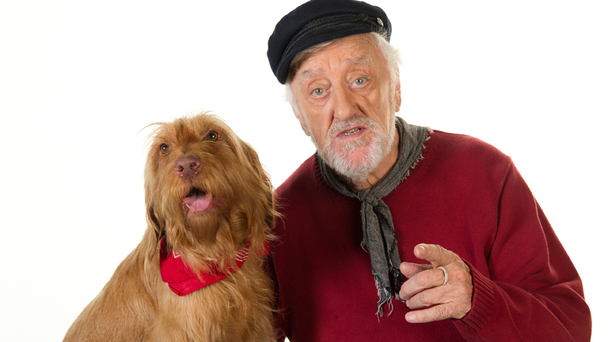 Some of our younger customers (and their parents) will love watching the tea-time show 'Old Jack’s Boat' shown on CBeebies every weekday teatime and featuring Bernard Cribbins as ‘Old Jack’ as a retired fisherman who lives in the nearby seaside village of Staithes. 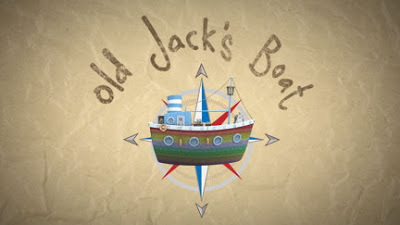 Helped along by a cast of colourful characters, ‘Old Jack’ tells tall stories from inside his old fishing boat and is always accompanied on his adventures by his faithful dog, Salty. Staithes can be easily be reached from Whitby Holiday Park by taking the highly picturesque A174 through Sandsend to the village itself (see map below). Parking and refreshment facilities are available in the village (which is at the bottom of a steep hill). On your return to Whitby, why not drop into the equally fabulous village of Runswick Bay and take a stroll along the beach once frequented by Alf Wight (better known to many as 'James Herriot').